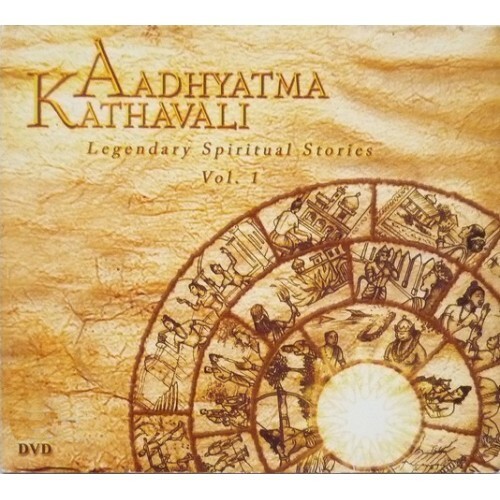 In this DVD Babaji narrates several stories that His Guru, Shri Swamiji would often tell. This was one of His favourite ways to teach, through stories that had moral and spiritual values. After each story the moral or spiritual significance is revealed by Babaji. Aadhyatma KathavaliLegendary spiritual stories Vol 2In this second DVD in the series Babaji narrat..